Just in time for the fall season, the heads over at NGHTBRND have released a new pack a gear, OWL GANG. 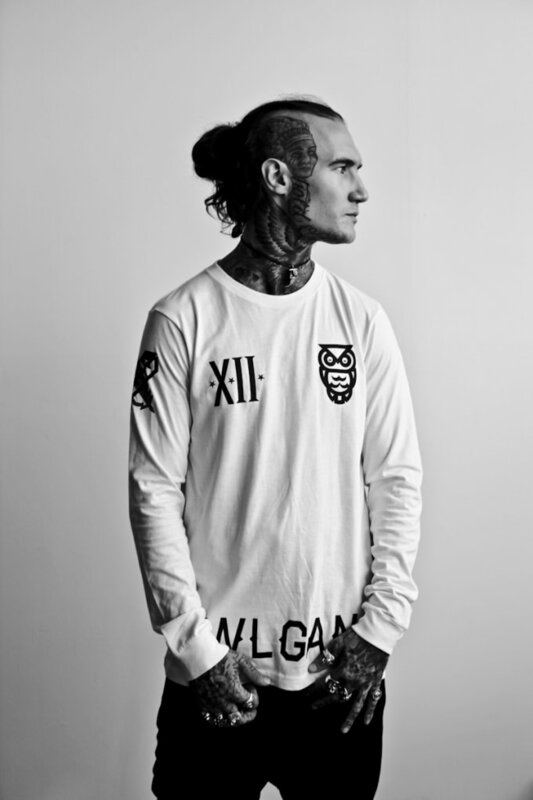 Centered around their iconic NGHTOWL logo, this batch features a number of long-sleeve tees with OWL GANG printed right on them, along with the logo. The color scheme they worked on these are dope, with a nice blue/green fade. Peep the wears up above. Do you like what you see? Want to get some for free? Want to see Bro Safari as well? This is called killing two birds (but not owls!) with one stone. 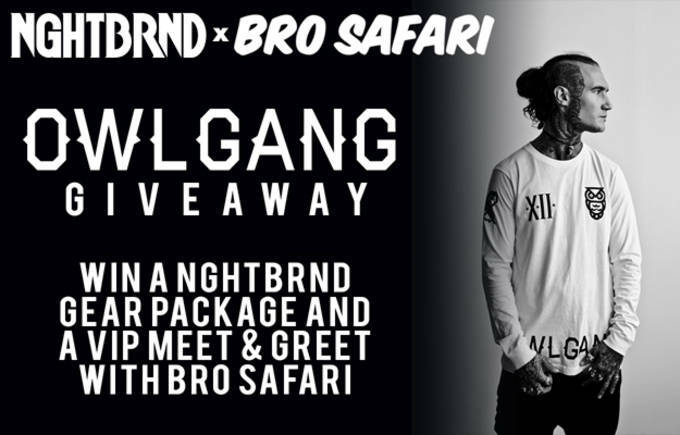 We&apos;re giving one lucky android some OWL GANG gear and VIP meet and greet and a pair of tickets to the next Bro Safari show in your town (excluding festivals, obvs). Entry is simple: just tell us why you think you should win. Entries can be sent to info@doandroidsdance.com with the subject OWL GANG GIVEAWAY. Please include your full name. We&apos;ll be accepting entries until by September 5, 2014.